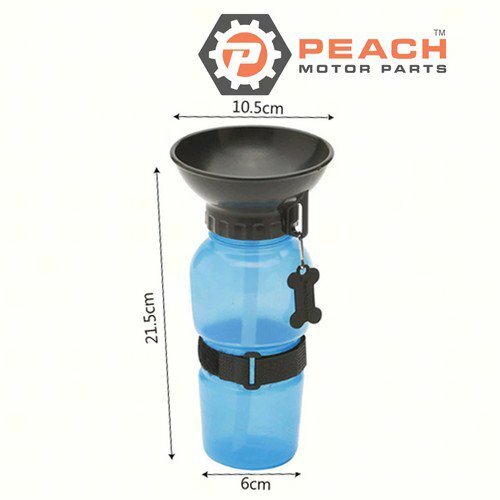 This handy squeeze bottle allows you to carry your dog's water along with you. No need for extra bowls. Just squeeze the bottle and water fills the built-in bowl style lid.